(4) notwithstanding any other provision of this section, a plan may provide for less than full payment of all amounts owed for a claim entitled to priority under section 507(a)(1)(B) only if the plan provides that all of the debtor’s projected disposable income for a 5-year period beginning on the date that the first payment is due under the plan will be applied to make payments under the plan. (12) include any other appropriate provision not inconsistent with this title. (c) Except as provided in subsections (b)(5) and (b)(9), the plan may not provide for payments over a period that is longer than three years unless the court for cause approves a longer period, but the court may not approve a period that is longer than five years. 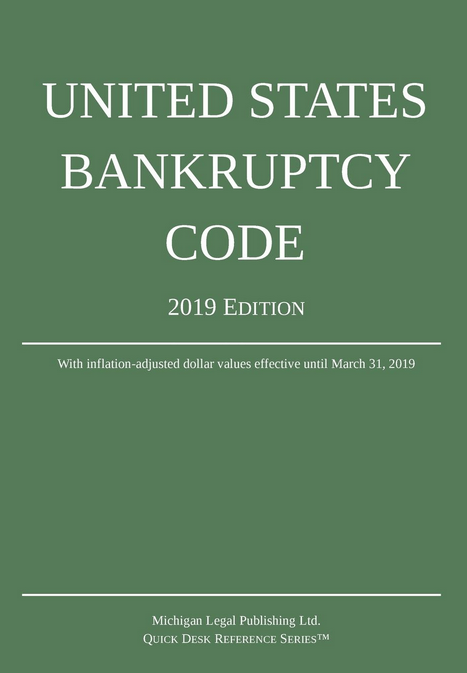 (d) Notwithstanding subsection (b)(2) of this section and sections 506(b) and 1225(a)(5) of this title, if it is proposed in a plan to cure a default, the amount necessary to cure the default, shall be determined in accordance with the underlying agreement and applicable nonbankruptcy law.